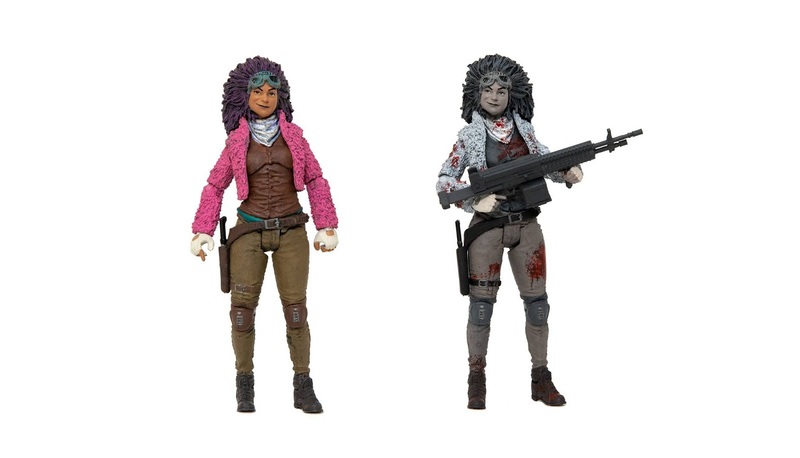 Skybound will be releasing its newest The Walking Dead action figure next weekend exclusively at New York Comic Con 2018! Check out this awesome figure of the Princess of Pittsburgh, Juanita Sanchez. 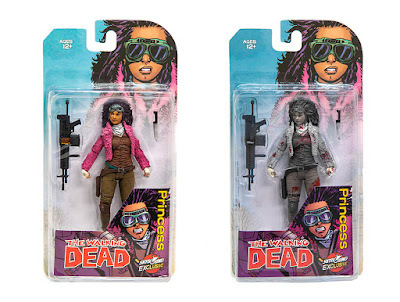 The vibrant, child-at-heart Princess of Pittsburgh comes equipped with her trusty machine gun and knife. The New York Comic Con 2018 Exclusive The Walking Dead Princess of Pittsburgh Juanita Sanchez Action Figure by McFarlane Toys stands 6” tall, and is available in two versions: Regular Color Edition and Bloody Black and White Edition. Fans can pick up this fantastic exclusive at the Skybound NYCC booth #1444 for $25 each.